Three of the swaps I recently participated in wrapped up a few weeks ago, and I finally have been able to get this post put together about them! They all turned out super awesome and I am so tempted to make myself copies of each of them! 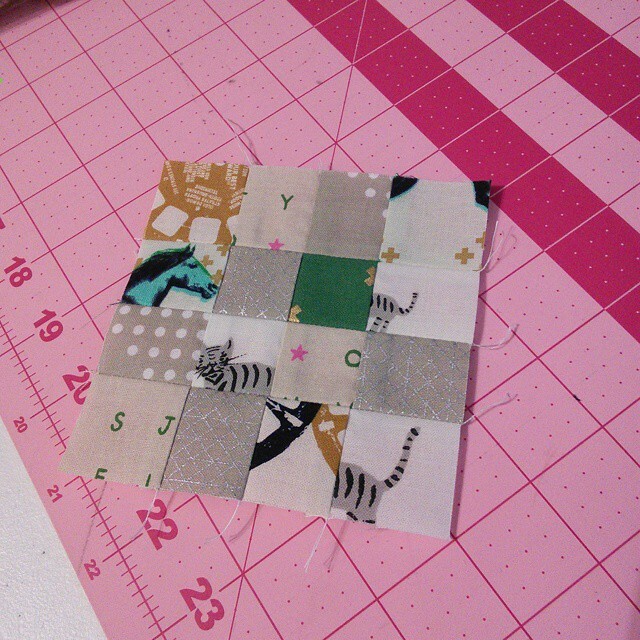 The first one is the mini I made for the #alisonglassminiquiltswap. 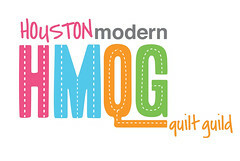 I really want to make the entire quilt out of Alison glass prints now. I think it would look stunning! 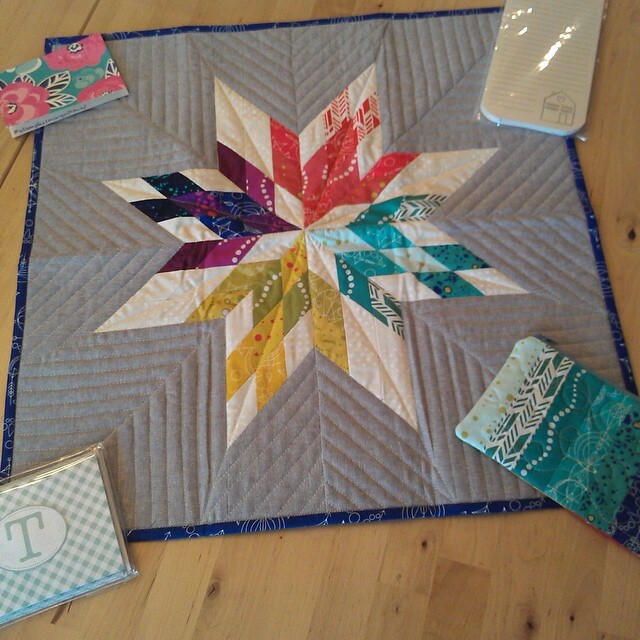 For the quilting, I quilted organic straight lines through each of the star points, then I echoed the star all the way to the edge. I think it gave it a great texture, and I am glad I did it this way. 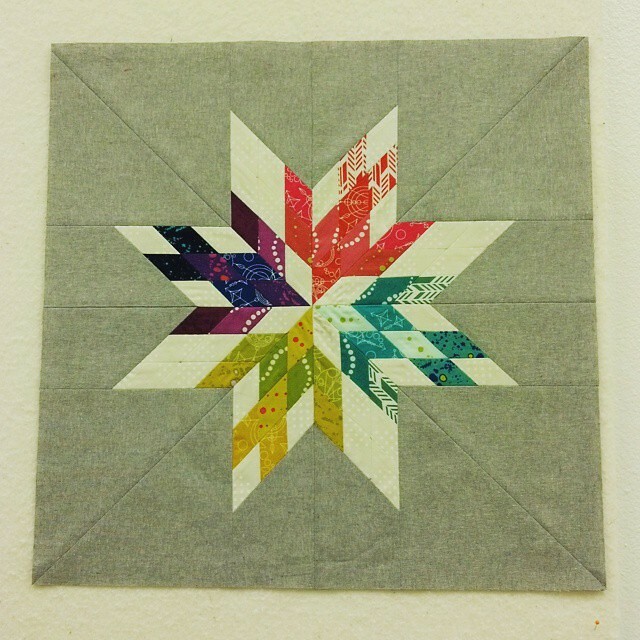 The next Mini I made was for the #cottonandsteelminiquiltswap. This one I struggled with the most because I wasn't sure what I should make for my partner. 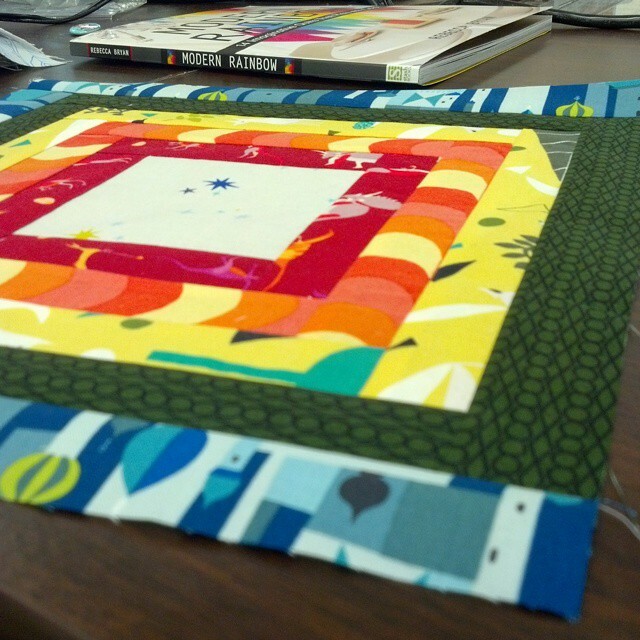 I finally decided on making various blocks from the book Patchwork City. 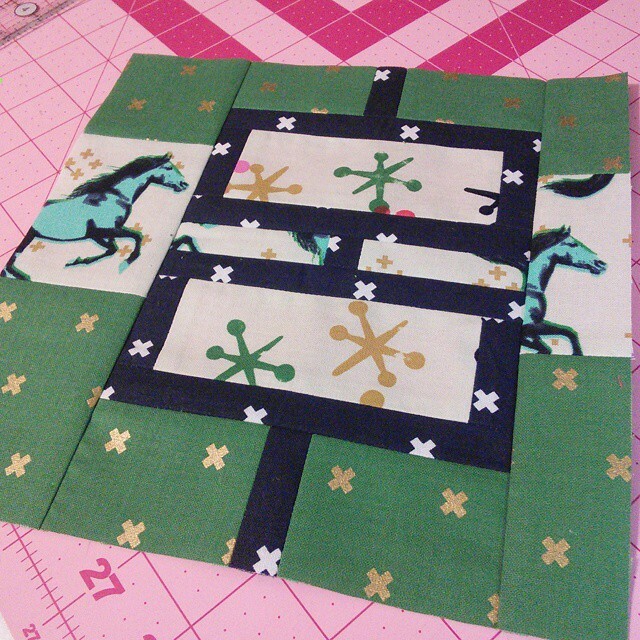 The blocks in the book are all on the small side, so there is some tiny piecing that went into these babies. The top block finished at 8" and those navy lines were only 1/2" wide. The one below is all 1" finished squares! They were so much fun to piece, but it took a long time because I sewed really slow. Here is the finished mini. I was so happy when my partner received it and loved it! 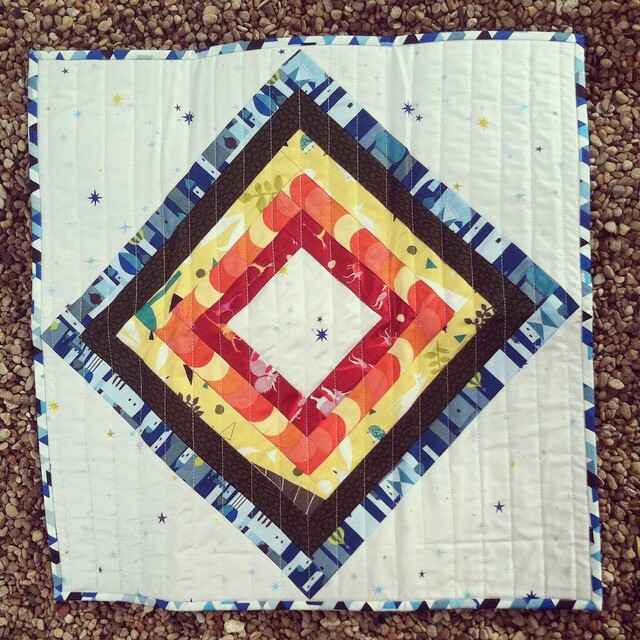 Last is the mini I made for the #lizzyhouseminiquiltswap. 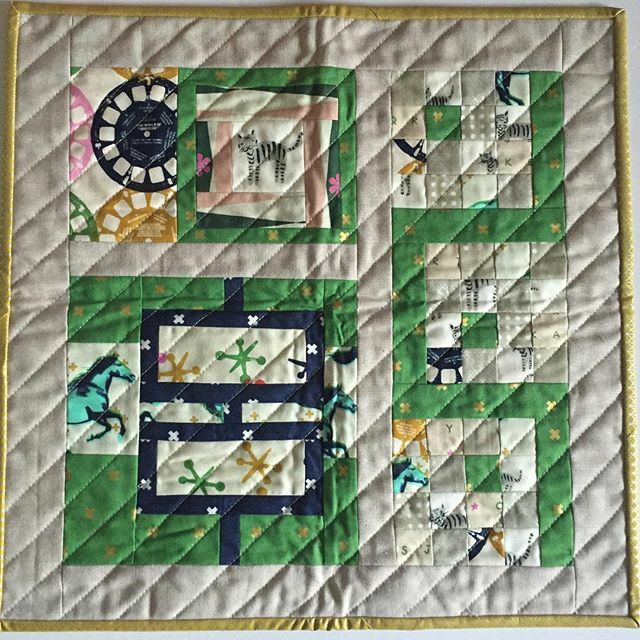 This was one of my favorites, and I wish I had enough of each of the fabrics to make an entire quilt out of these blocks! 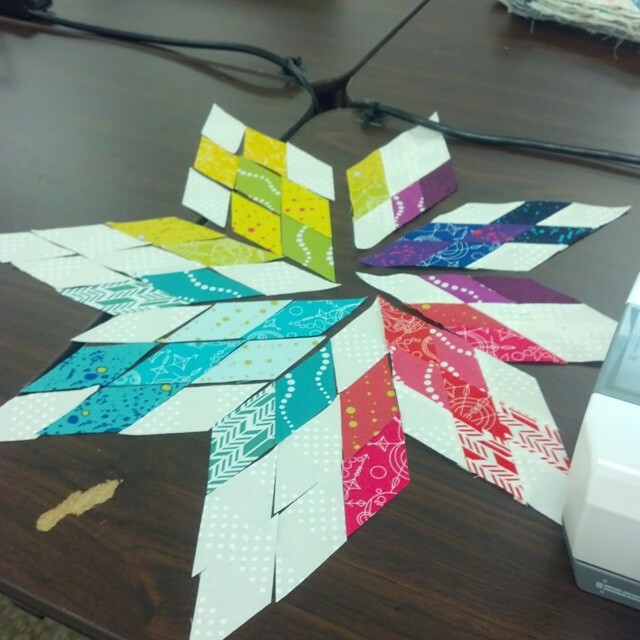 I used my friend Becca's book Modern Rainbow, and made a block from her Bubble's pattern. It turned out so much better than I had imagined, and I am glad I used my hoarded white Constellations stars for the background. I have a few more swaps going on right now and I am looking forward to getting them worked on and sent off to my partners!